Security cameras are a great option for keeping an eye on your home or business while you are away but combing through hours of footage can be a drag. 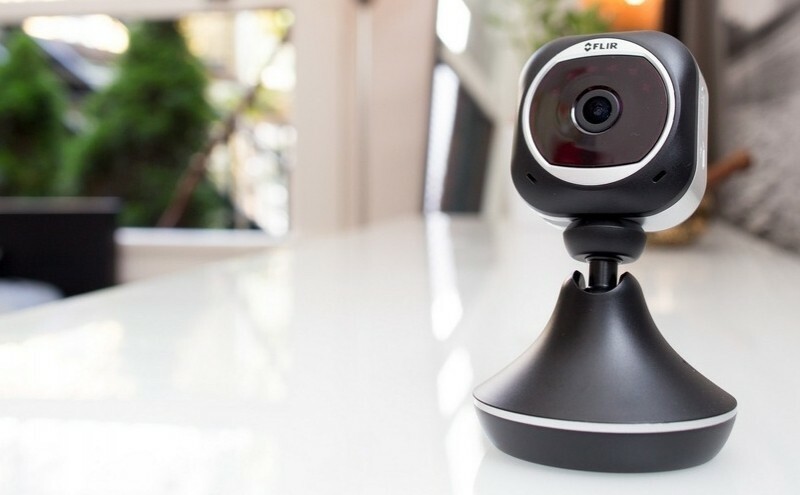 FLIR’s new FX security camera solves that annoyance with a feature called RapidRecap that implements the same sort of technology the FBI uses. The FLIR FX is more or less a jack of all trades thanks to a clever design that allows it to function as several different types of camera depending on which enclosure it is installed in. There’s a suction cup mount so you can use it as a dash cam in your car, a weatherproof enclosure with infrared LEDs that’ll allow you to use the camera outdoors for security purposes, a sports case that is waterproof up to a depth of 65 feet (GoPro competitor, anyone?) and a traditional stand for in-home monitoring. By far, RapidRecap is the standout feature that most will be interested in. With it, the FX can capture an entire day’s worth of footage (it only records when motion is detected unless you log in from a remote location and want to view a live feed) and overlay all of the moving parts (the important stuff) simultaneously into a single video feed. Each moving object has a timestamp associated with it. Simply tap on a timestamp to view that specific bit of footage on its own. This feature effectively eliminates having to wade through hours of footage to find anything interesting or odd. The FLIR FX captures footage at up to 1080p resolution using a 160-degree wide-angle lens. It is Wi-Fi enabled (you can also record to a microSD card if you aren’t in range of Wi-Fi) and can work without a power source for up to four hours on its own batteries. Note that the additional enclosures listed above are optional accessories offered for an added fee. The indoor stand comes included with the base kit that sells for $199. An outdoor kit that includes a waterproof housing commands $249. Purchased separately, the ourdoor housing sells for $79.99, the sport camera case is $59.99 and the suction cup dash cam mount will set you back $49.99. All kits and accessories are available for pre-order as of writing.